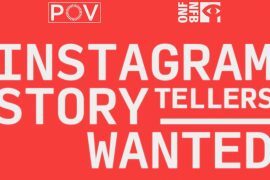 @thenfb is looking for women, non-binary, & genderqueer storytellers to explore the theme of belonging through Otherly for Instagram Stories. Grad Students: An 80,000 word thesis would take 9 hours to present…You’ve got 3 minutes: 3MT™ Three Minute Thesis Competition APPLY NOW ! 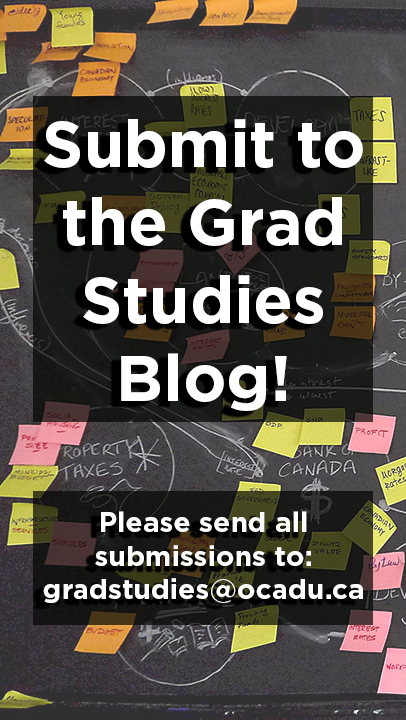 EventsOpportunities 27 March, 2019 - Comments Off on Grad Students: An 80,000 word thesis would take 9 hours to present…You’ve got 3 minutes: 3MT™ Three Minute Thesis Competition APPLY NOW ! Three Minute Thesis (3MT™) is a research communication competition which challenges graduate students to present a compelling oration on their thesis (or major research project) and its significance in just three minutes in language appropriate to a non-specialist audience. 3MT is an exercise in consolidating and clarifying research discoveries in a clear and compact manner. OCAD University’s 3MT competition is an excellent opportunity for the OCAD U community to hear about the dynamic work of graduate students at OCAD U. Students will present concise summations of the research they are conducting for their thesis or MRP and how they are pushing the limits of traditional art, design and academia. Apply by Friday, March 29th, 2019. 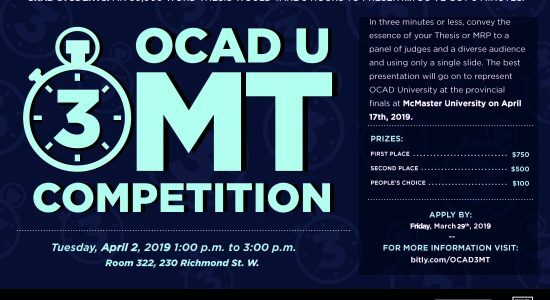 The competition will start at 1PM on Tuesday, April 2nd 2019 in Room 322 at 230 Richmond St. W. The top presenter will also represent OCAD University at the third annual, province-wide 3MT™ competition on Wednesday, April 17th, 2019 at McMaster University in Hamilton, Ontario. We hope to see you then! Not interested in presenting but want to watch ? Join us as an audience member and cheer on your colleagues !  …just a moment considers how mundane, everyday materials and objects measure and materialize time. This exhibition explores how one perceives and experiences time through things….